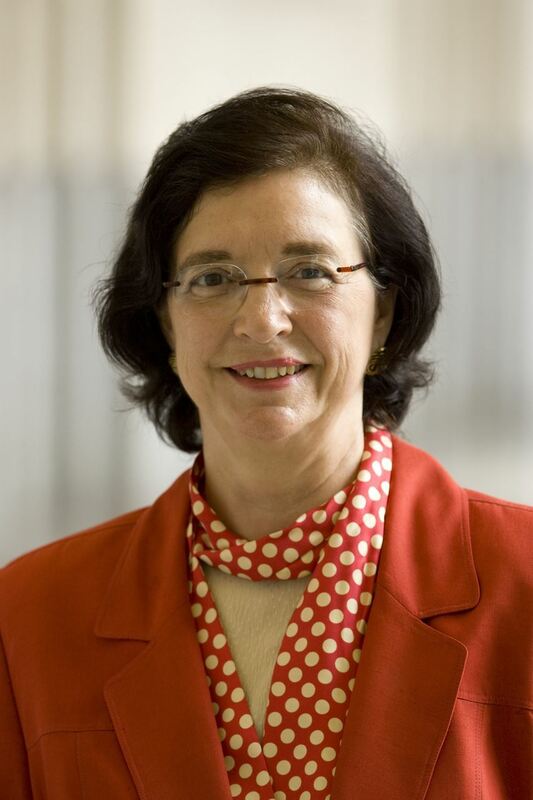 Deirdre LaPin is an anthropologist and specialist in development and health with longstanding experience in strengthening the socio-cultural capital of communities across Africa and rural United States. She has applied her experience throughout a multi-faceted career in academia, international development agencies, and the private sector. She received a doctorate in African Studies from the University of Wisconsin-Madison and a master’s in public health and a post-doctoral certificate in health communication from the Bloomberg School at The Johns Hopkins University. She works as a consultant on community-based social investment and as a scholar associated with the University of Pennsylvania. A native of Kentucky, Deirdre maintains an abiding interest in the American rural experience. She has published on local cultural traditions in Arkansas and Kentucky and looks forward to extending her research into the state of Virginia. Russell is a native of Buchanan county, located in the Appalachian coal fields of extreme Southwest Virginia. He attended Emory and Henry College in Southwest Virginia receiving a BA in Biology. He received a master’s degree in medical anthropology from Case Western University in Cleveland, Ohio. At present, Russell owns a video production company focused in documentary video ethnography, especially relating to Appalachia. Russell became involved with Voices of Virginia as he became increasingly concerned about the plight of rural people and their way of life. Following the 2016 presidential election, he saw the results of decades of invisibility and fading hope for any future in his home town and others like it. He sought to bridge the chasm between the people he grew up with and those he now lives with in suburban Washington, DC. Victoria is a medical anthropologist with a focus on patient-driven/focused research and program development. 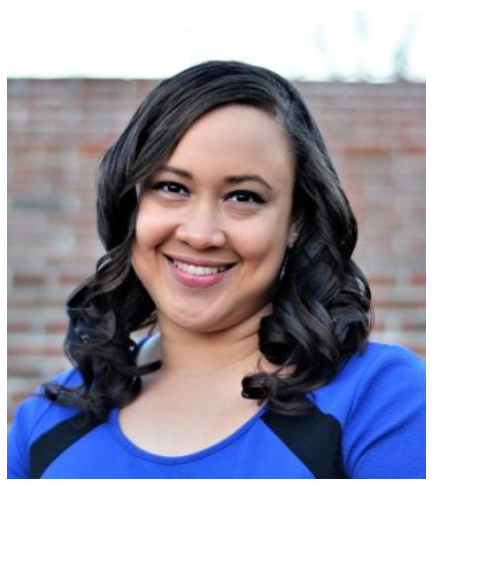 She is a certified Project Management Professional and Data Visualist and worked with non-profit organizations including the Lupus Foundation of America, the Cystic Fibrosis Foundation, National Cancer Institute, and AmeriCorps. 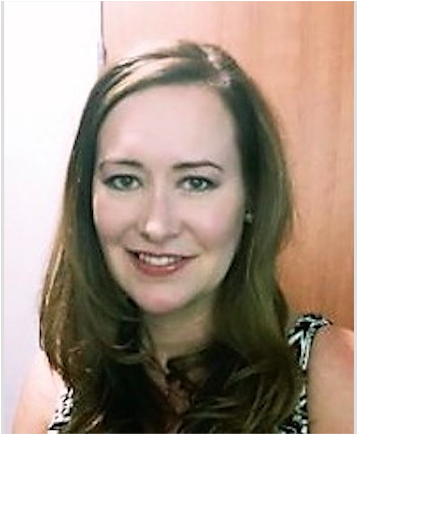 Victoria is the project manager and administrative coordinator for Voices of Virginia. She became involved with Voices of Virginia in its earliest stages in 2016 when it was a salon of WAPA members gathered to propose an ethnography centered on the changing political and sociocultural landscape in America. She supervises the proposals, website updates, volunteers, and outreach for Voices of Virginia. With a PhD in cultural anthropology from the University of Connecticut and a master's in applied medical anthropology from SUNY-Buffalo, Marisa has 15 years of experience conducting research in anthropology and public health, including work on immigration, ethnicity & identity, violence prevention, and disparities in higher education. Marisa is interested in the role that culture and identity play in fostering human well-being and in applying this knowledge to enhance peoples' lives in meaningful ways. She hopes that the stories shared via the Voices of Virginia project can foster empathy across existing sociocultural, economic, and political boundaries to enhance civic engagement and participation in communities throughout Virginia. Kristi Moses has a Bachelor's and Master's degree in anthropology and is interested in applying the knowledge, tools, and lens of the discipline to real world issues. She works in international development and recently served in Ghana in the Peace Corps. 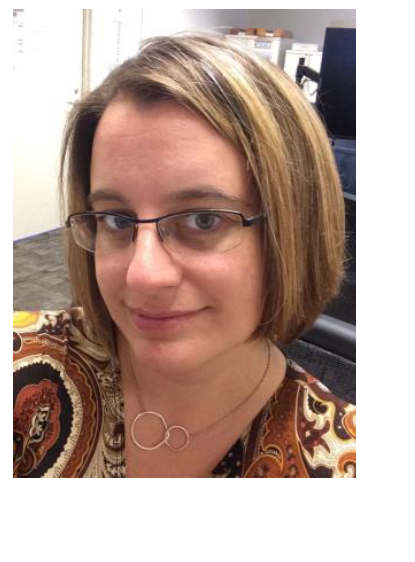 Kristi is currently a researcher in the Southwest and Appalachian regions of Virginia. After the 2016 presidential election, she wanted to know the current state of conservatism in America and understand how people's identities are tied to those labels. She is interested to know the extent to which the construction of these identities on social media is accurate or inaccurate. For example, are liberals' understanding of conservatism accurate and vice versa? Molly Maddra-Santiago is pursuing a PhD. in Anthropology at American University, with a focus on race and class identity in the United States. Her particular interest is the relationship between social memory and local politics. She holds a B.A. in Spanish Language and an M.A. in Global Affairs from George Mason University. She worked in the non-profit sector for six years before returning to school full time. Originally from Prince George, Virginia in the southeastern part of the state, Molly has spent time traveling and visiting family all over Virginia and has a longstanding interest in Virginia history and the ways the past affects the present of the state. Cherry Hunsaker-Clark has a Bachelor’s and Master’s degree in Anthropology with an attention to Peacebuilding. She utilizes her skills in research to unite groups through the process of shared stories. She keeps busy doing freelance work and raising her three children. Cherry grew up on a farm in Rural Idaho and now lives in the DC area. After the 2016 elections, she wanted to help bridge the divide between conservatives and liberals by humanizing the other by bringing to light the personal experiences of people living in rural America. Cherry is a field researcher and analyst in Southwest Virginia. Through Voices of Virginia, Cherry seeks to facilitate people sharing their stories with one another to bring light to the issues that affect them and their communities the most. 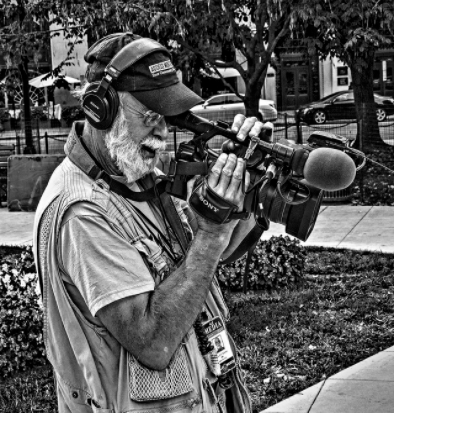 Voices of Virginia utilizes theories and methodology in cultural and applied anthropology, including field research, qualitative data analysis, and more. These are topics found in most anthropology curriculums across universities and colleges. 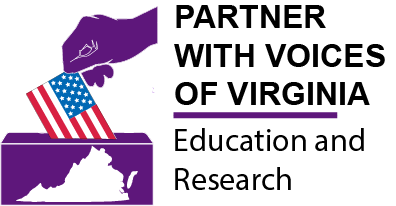 Voices of Virginia is an opportunity for professors and departments to integrate real-time, hands-on research into their course content to the benefit of their students. We welcome any institutions or professors that want to collaborate with us to augment their anthropology curriculum. This is an excellent opportunity for anthropology students to practice conducting fieldwork and gaining experience that can go on a graduate program application or resume. In addition, we welcome social scientists of all backgrounds and experience levels to contribute their unique experience to this project. 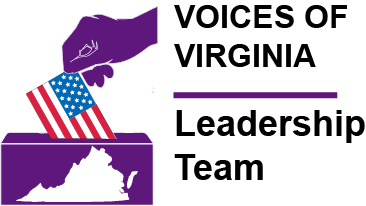 Voices of Virginia looks at the impact of civic engagement and politics in a variety of areas including, but not limited to, public health, policy, economics, and advocacy. The project presents an opportunity for institutions and organizations interested in researching sociocultural and political impacts in communities to better understand how democracy is viewed and practiced for a variety of purposes. This research can be used to develop new programs, research, and outreach efforts that benefit targeted communities.